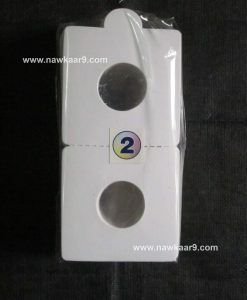 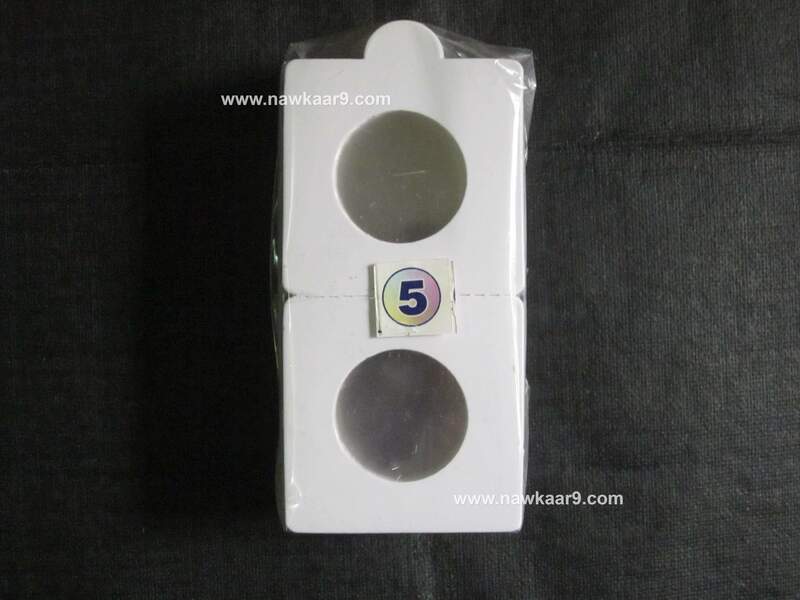 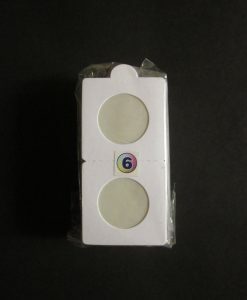 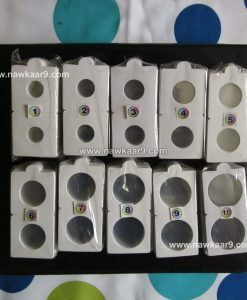 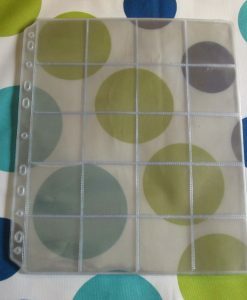 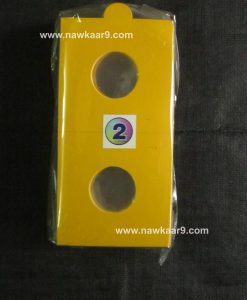 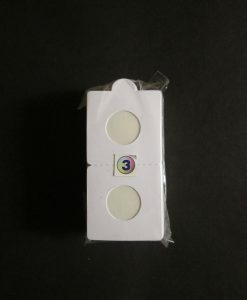 1)These coin holders are made up of stiff white board. 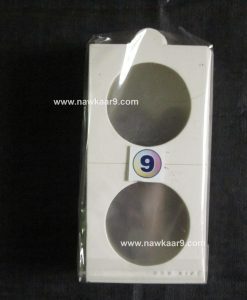 2)Thick plastic at center of the coin holder to prevent it from any type of dust, dirt & finger oils from direct contact. 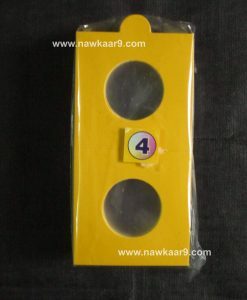 3) Extra Strong cohesion between plastic & the white board holds the coin firmly. 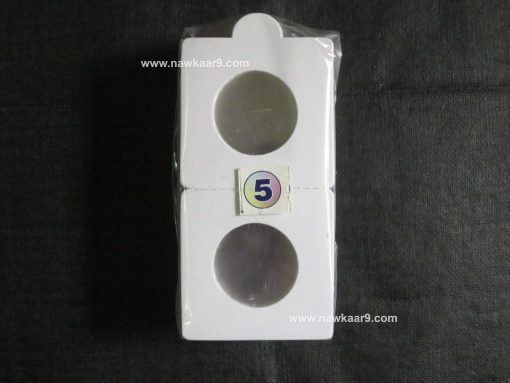 4) Coin holders have nice round cornered smooth edges. 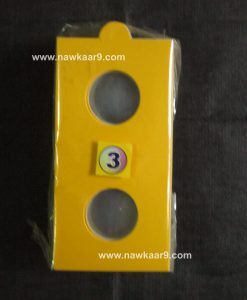 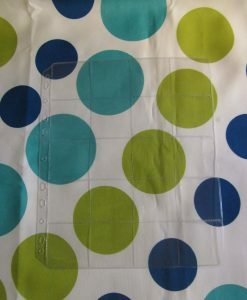 5) The coin holder has a Corporation (a dotted partition if you check the pics) at the middle so that the coin holder can be folded equally and easily when a coin is being placed. 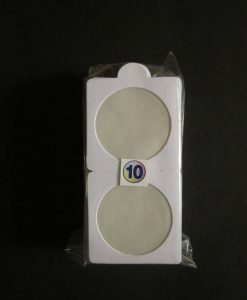 6) A Single Pack contains 50 pieces. 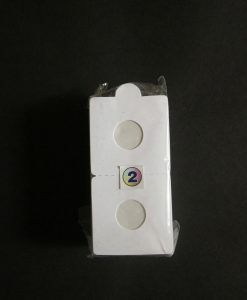 The measurement 27 mm refers to the diameter of the coins. 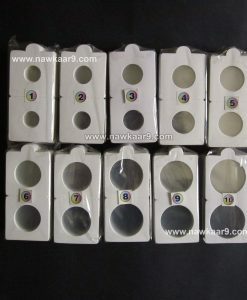 All coins with diameter less than 27 mm. 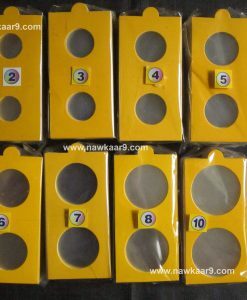 In case we haven’t listed the coin you have, then measure the diameter of your coin and choose the Coin Holder size accordingly.